What is the GB chapter all about? What is unique about it and what's in store for 2012? We formed The Greenbacks as a part of Trout Unlimited to engage the next generation of Trout Unlimited members. In other words, we found ways to get our generation interested in conservation through new and innovative ideas. For example, our Surface Film events have been largely successful. 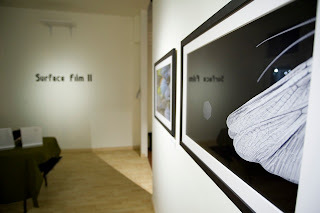 In our first year, we displayed some of the best fly-fishing photography in an event hosted by Anthology Fine Art in Denver, CO. In the second installment, we teamed with our national Trout Unlimited partners to award Trout Magazine and National Trout Unlimited Photograph of the Year Awards. It's been a great success, and we're looking to expand this idea further. In 2012, we're looking to give more back to the community. There are plans in the works to donate some time to kid's fishing camps and volunteer on the Roan Plateau project here in Colorado. We are looking to give more back to the community as we grow as a group and gain more members. We'll also hold our annual film event in the fall with a premier film showing, but we also have other ideas in the works for future events this year and next. Stay tuned! Why should people consider supporting the GBs if they already have their own local group/chapter? 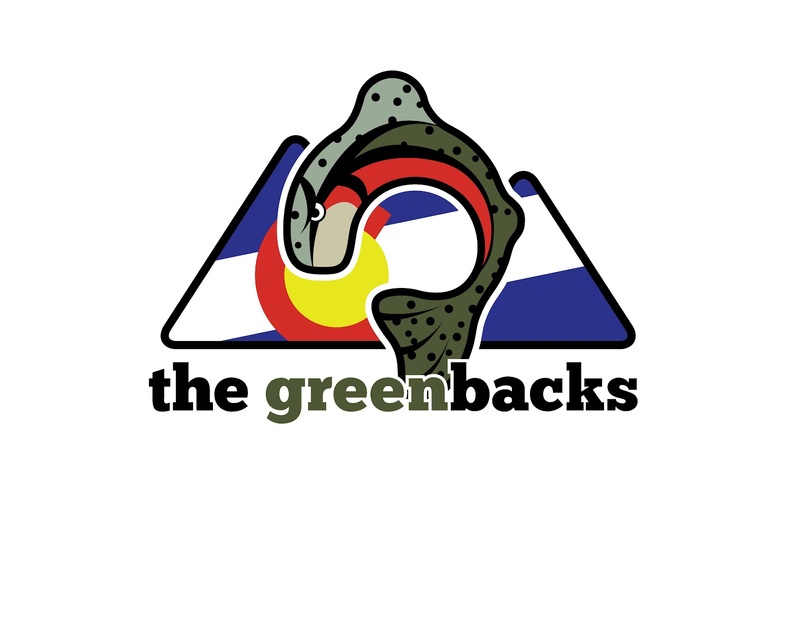 I have my own chapter that I support within Colorado, but The Greenbacks are more of an ideology than a chapter. We're seeking to find new ways to engage youth or those that have been stagnant with Trout Unlimited as a whole. Trout Unlimited holds core values we should all appreciate, but we hear you, and that's why we're looking to create more of a movement than a group or chapter. We want people to engage and retain more people in the movement, and that means changing the approach to normal chapter meetings and events. How does the success story and challenges with the GB cutt speak to conservation and habitat protection efforts with other species, both warm and cold water? 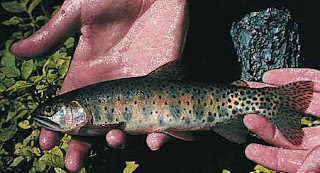 Greenback Cutthroat trout are native to Colorado, and therefore, that's a main reason we chose the name in the beginning. However, as an overall model, I could envision groups in Texas creating a 'Guadalupe' group, or people in California creating the 'Lohontan' group. I don't know where this idea will emerge in the future, but we're happy to help and encourage people to take the lead in conservation engagement. What are a few simple, cheap ways people can get involved with the GB efforts and suggestions for getting involved in their own locale? While we're a young group (only two years old), we appreciate every donation and volunteers we can get. When we've been asked how others can create this type of group elsewhere, we've struggled in creating a model. All it takes are sincere, energetic conservationists that believe there are different ways to engage the next generations of Trout Unlimited members. It's not an easy task, but it's rewarding when you see a packed theater or art exhibit and knowing that your reaching people through non-traditional ways. With more ideas being presented, this thing will only grow larger and benefit Trout Unlimited as a whole. Tuesday, June 12th at 7pm. Director in-person! Director Hunter Weeks (10 MPH, Ride the Divide) presents a thoughtful exploration of life on America’s great, undammed river, the Yellowstone. With Montana’s captivating scenery at the forefront, Where the Yellowstone Goes takes a closer look at the impact people have on each other and on our environment. If you are in the Denver area and want to purchase tickets...Right HERE! And look for the hats on Kyle's blog...they should be up soon!!! 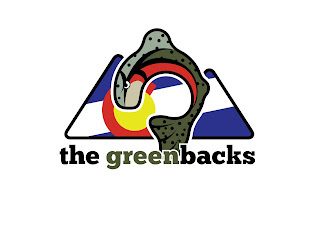 I love the idea of the Greenbacks, and have been lucky enough to have attended some of their great events. You can certainly tell that the new guard is on to something, as in my opinion, traditional chapters will more than likely try to adopt some of the Greenback's practices into their chapter models (In my opinion). The Greenbacks are definitely young and energetic, and Kyle is at the front of it all. Thanks to Kyle and all of the Greenbacks for thinking outside the box and getting a younger crowd engaged in coldwater conservation. Good stuff! Thanks Sanders! We feel like we're doing good things. However, I'm hardly the front of it all. We're a strong group of decision makers, and I only play a roll in that. Talk with you soon! Great job. This is certainly worth looking into. Thanks all! 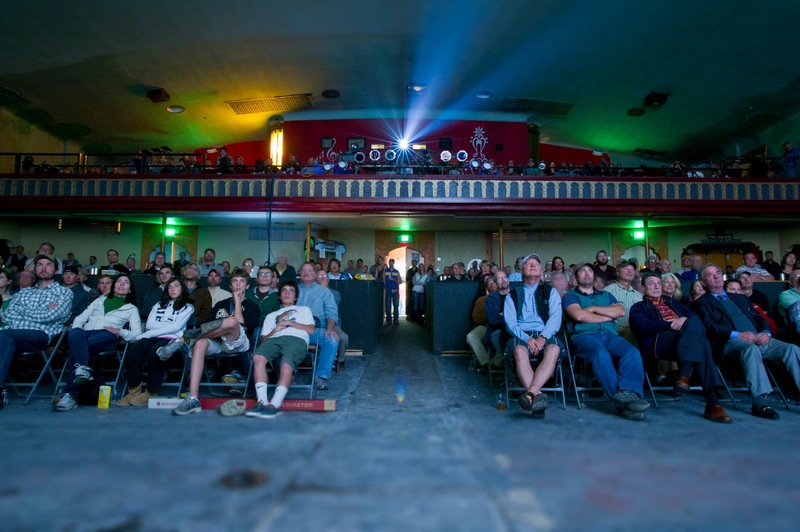 Come see us at the Denver showing of Where The Yellowstone Goes on June 12th. 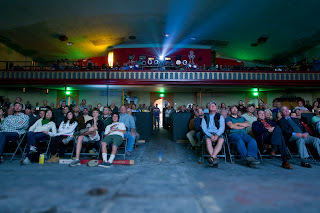 I went to the Boulder showing, and the crowd was large and enthusiastic.